MATTHEW VIERLING lives in Memphis, Tennessee. He has held such diverse jobs as record store manager, graduate research assistant, book-seller, insurance salesman, financial controller, accountant, and logistics finance manager. 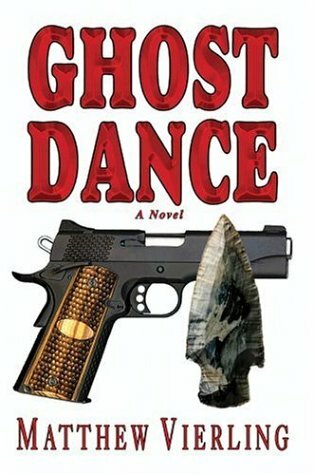 He has had several short stories published in prestigious national magazines, and a short story collection is forthcoming. 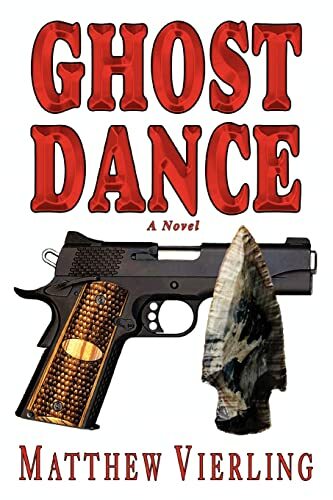 Ghost Dance is his third novel, after Chaos Theory and Last Refuge. He is currently finishing his next novel.